Do you remember the good old days when alcopops such as Hooch and Metz ruled the bars? 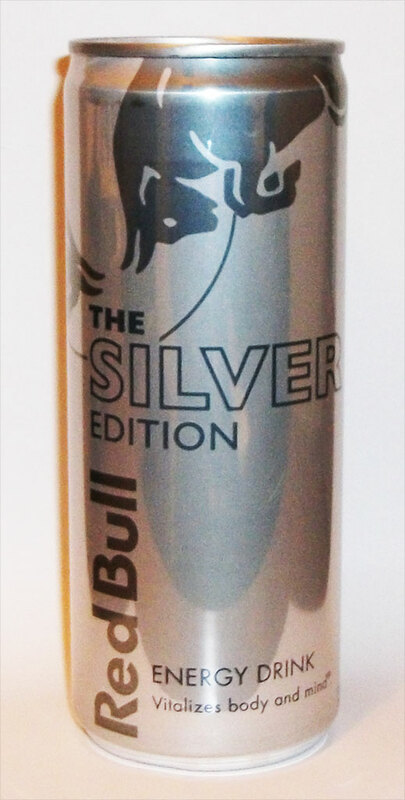 Well, another member of that bygone family was the Smirnoff Mule, and the Silver Edition of Red Bull tastes pretty much as a remember that tasting, only with less vodka of course. The lime flavour is pretty strong and sour but works. Out of the three special editions, I’d put this one as my second favourite. It’s refreshing, but only just – any stronger and it’d be far too sickly.